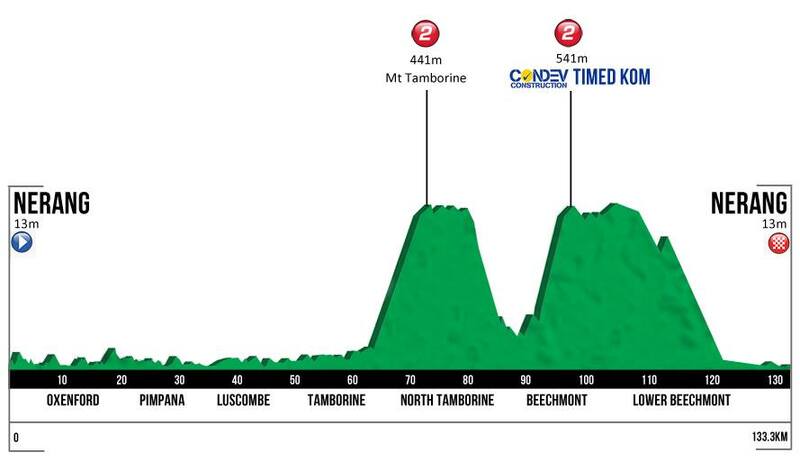 This year’s Robbie McEwen Granfondo has something for everyone. Whether you choose the Piccolo, Sportive or Robbie’s Signature ride – the Granfondo over the mountains of the Gold Coast hinterland you’ll have 3 amazing cycling courses to choose from. Kids can also enjoy riding in the safety of the closed, traffic free circuit at Nerang Cycling Centre while the “bigger kids” are out on course. Robbie has again personally designed 3 courses that will not only challenge many but will put the Gold Coast Hinterland on the world stage for its beauty and incredible cycling courses.